Daily Cheapskate: 50% off sitewide and free shipping at Wilson Leather! 50% off sitewide and free shipping at Wilson Leather! Get 50% off sitewide and FREE shipping with no minimum at Wilson Leather, when you enter the promo code FLASH at checkout. The bargains abound! Women's, men's and kids outerwear (leather and other), handbags, luggage, gloves, accessories, boots, and just tons of stuff, all 50% off. 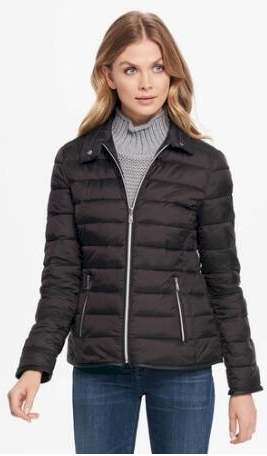 The puffy jacket pictured above is only $84.99 $42.49 with free shipping with the promo code, and it comes in both regular and plus sizes. 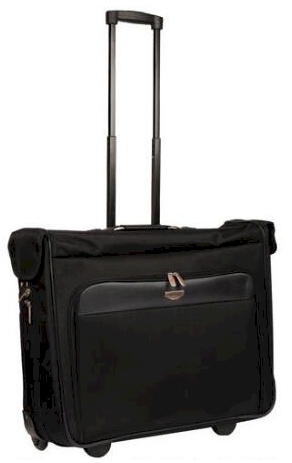 This Wilson 44" Rolling Garment Bag drops from $139.99 to $70.00 with free shipping. 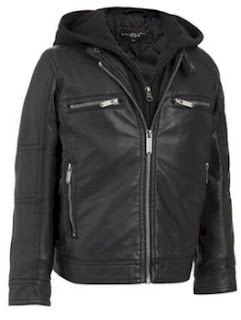 This boys' faux leather jacket drops from $89.00 to $45.00 with free shipping. There are great buys throughout the site. Don't forget to enter the promo code FLASH to get your free shipping with no minimum.